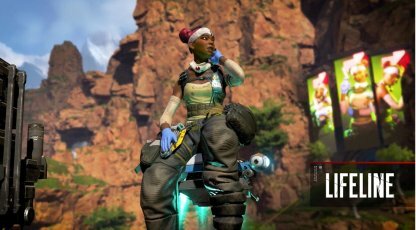 Read this guide for information on Apex Legend - LIFELINE. Find out more about her stats and character role - including tactical, passive, & ultimate abilities. 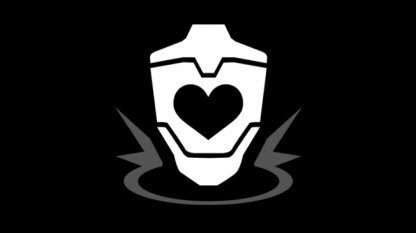 Lifeline's skills and abilities give her an uncomplicated role - to heal and support her team. This makes it simple to use her - as long as you're healing a teammate and staying alive, you're doing your job. 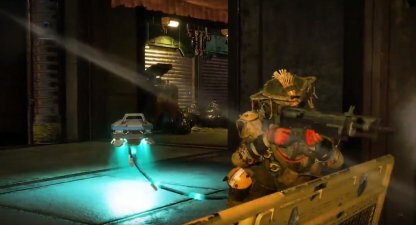 Lifeline cannot do enough fast damage to eliminate enemies and should stick to a team when in matches. Going solo will only make it harder for her to win the battle. 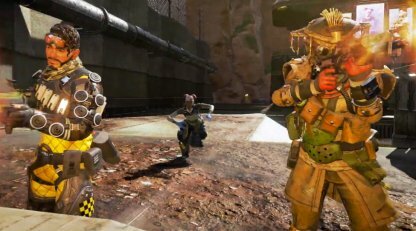 Lifeline is the best to use in reviving teammates. 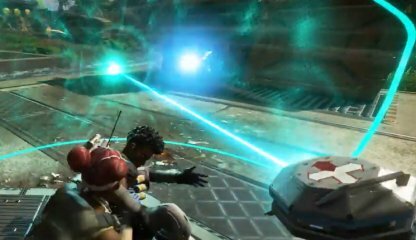 Her passive ability deploys a protective shield on her when she stops to revive a fallen squad member. Lifeline's drones have a narrow range. 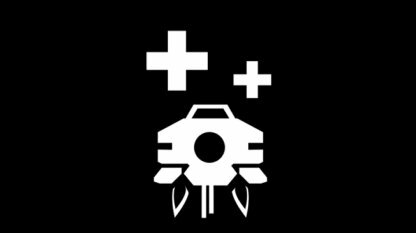 Aim to land your drone to the point nearest to both your teammates so they receive the full healing effects of this ability. Activating Lifeline's Ultimate Ability can be attention-drawing. Before you do, sweep the area of foes and make sure it's clear. This prevents you from getting ambushed by lurking enemies. 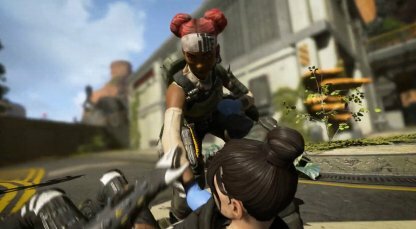 Lifeline's Passive Ability, Combat Medic, automatically deploys a shield when she is reviving a downed teammate. 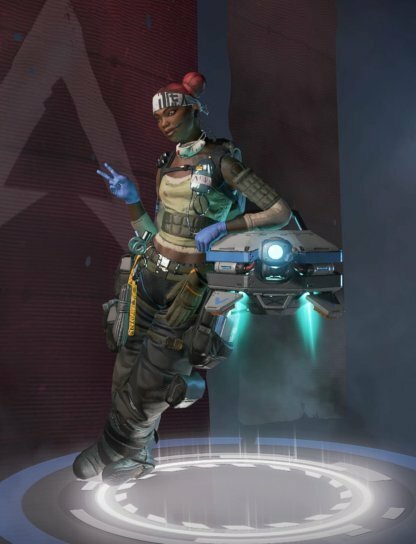 This protects her and her squad member so it's best to always use Lifeline to revive fallen teammates. 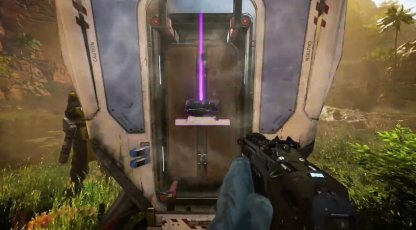 Combat Medic also allows Lifeline to recover faster when using recovery items. This gives her the advantage of being able to reengage quicker. Being the go-to support member of team, you must always be around your teammates to heal them. Also, when teammates are down, always be the one to revive your teammates since your passive can put up a shield while reviving allies. 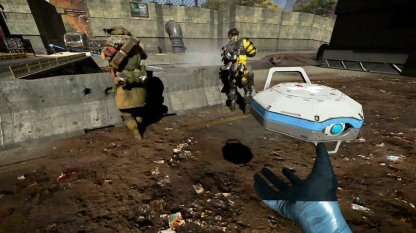 Since Care Packages emit a loud sound when landing, it can mask the sound of your footsteps and other sounds. 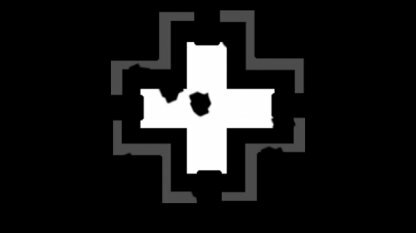 Use this as a distraction to get in close to potential enemy positions.